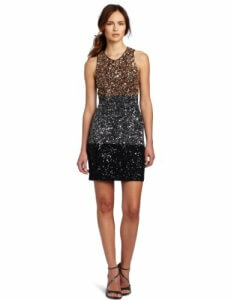 This Sequin Stunner got our hearts in a flutter the moment we set eyes on it! With it’s all over embellishment and bang-on-trend colour blocked design; this little beauty is just the thing to brighten up our otherwise dark and depressing February wardrobes. These wedges have got us dreaming of warm summer evenings… by a beach… with a cocktail in hand. The vibrant design is guaranteed with make a statement either styled simply with a pair of skinnies or styled up for an ultimate colour blocking combo. 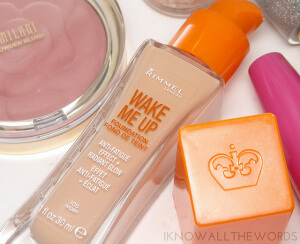 A new foundation which ‘lifts skin from fatigue’ priced at £5.99…. erm, yes please! It’s just what we’ve been looking for to help us feel bright eyed and bushy tailed on these cold and dark winter mornings. 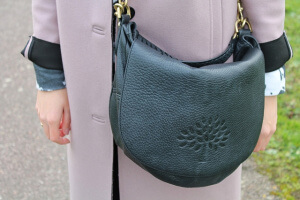 There is no sensible reason for why we go weak at the knees every time we see this beaut of a bag other than that we are COMPLETELY head over heels in love, and we know it would make our lives infinitely better if we could get our little mitts on it.